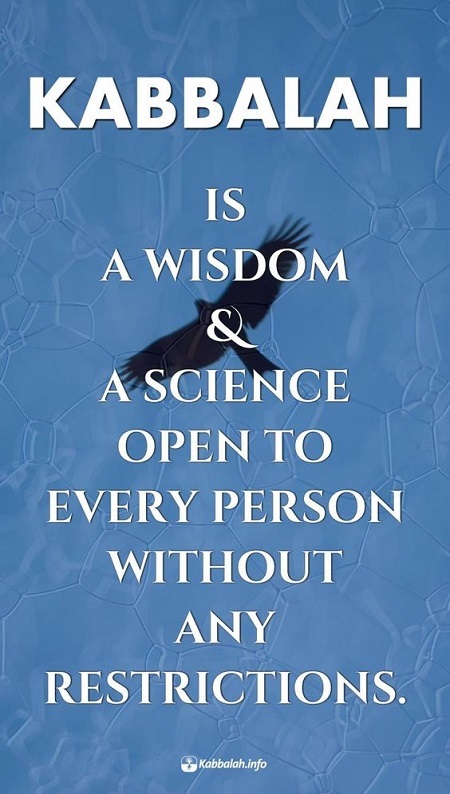 Kabbalah is a wisdom & a science open to every person without any restrictions. Kabbalah is intended for anyone who feels a question about the meaning of life burning within. It is appropriate for anyone who senses a need for spiritual development, regardless of age, gender, religion or race. There are no prerequisites for studying Kabbalah. Anyone who has a desire in his or her heart is welcome.